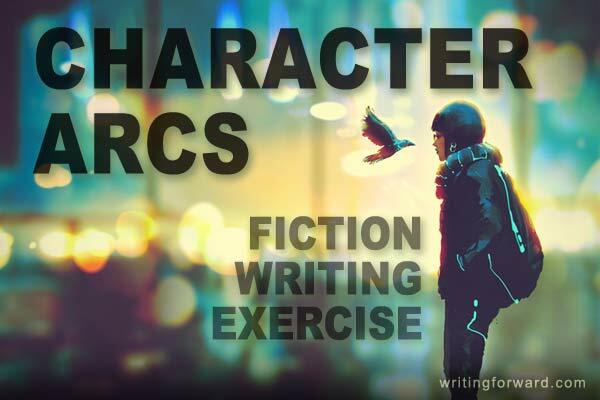 Fiction writing exercise: character arcs. 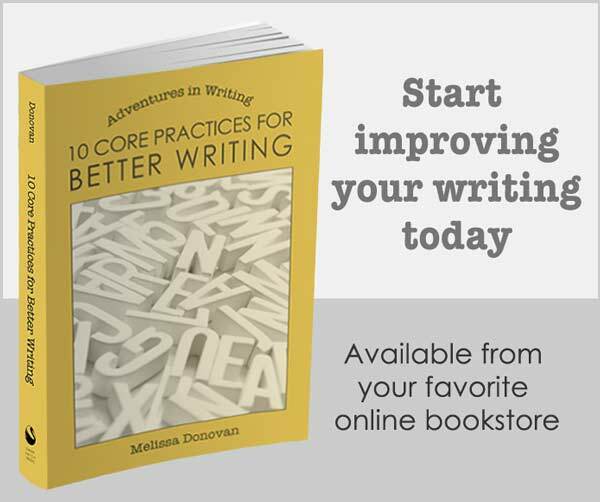 Today’s post offers a sneak peek at my forthcoming book, Story Drills: Fiction Writing Exercises. This exercise examines character arcs. Enjoy! In storytelling, an arc is a path of transformation. A character arc is the journey that a character experiences throughout the course of a story, which leads to a significant change. Changes can occur internally or externally. Characters can acquire or lose knowledge, skills, or emotional strength—or they can gain or lose relationships, material possessions, or status. Some of the best character arcs are a combination of both internal and external transformations. A character’s arc can be positive or negative. Most heroes emerge from a story wiser, stronger, or better off in some significant way. However, some characters experience a downward spiral—they are on top of the world when we meet them, and then we watch them fall. A character’s arc can also wind through the story’s events—up and down—only to lead back to where they were at the beginning. An arc is common—some say essential—for a protagonist, but any character in a story can experience an arc. In Star Wars: Episode IV A New Hope, the protagonist, Luke Skywalker, undergoes significant growth, but supporting character Han Solo also gets a meaningful arc that is critical to the story. At its core, an arc signifies change and gives the events of the story deeper meaning—after all, stories are about conflict, and what good is conflict if it doesn’t produce meaningful change in our lives? These changes range from deeply significant to superficial. Some characters will start out as store clerks and end up as store managers. Others will save the world. Character arcs don’t appear in all stories. Stories with minor or nonexistent character arcs are usually plot driven. For example, police procedural series tend to focus more on showing the detective solving crimes in each installment without undergoing much meaningful personal transformation. There are some common milestones that characters experience throughout an arc, especially the protagonist. These include establishing goals or realizing that they want or need something; facing conflicts and challenges; making difficult decisions; and experiencing the consequences of their decisions (good and bad). As a result of these experiences, the characters are transformed by the end of the story. Choose a character from a story you know well and plot the character’s arc, noting the gains, losses, and transformations that the character experiences as the story progresses. Make sure you note the corresponding story event with the change that it effects in the character. Start with the following premise: A child’s mother dies while the father is overseas on a top-secret mission. The child is put in foster care for almost a year until the father returns. Make a list of five plot points and how each of these events changes the protagonist. 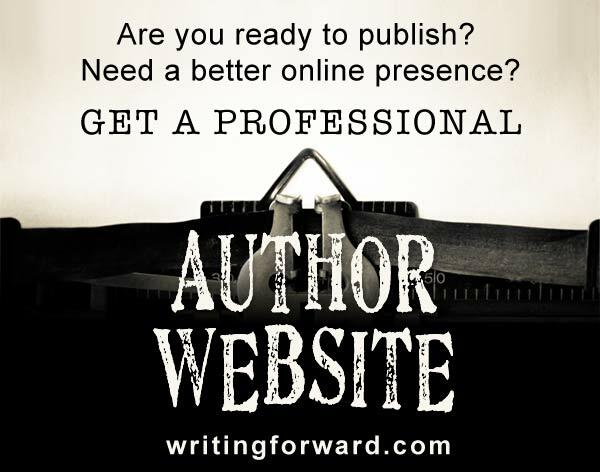 Then write a short paragraph describing the protagonist’s arc over the course of the story. Feel free to come up with your own story premise for this exercise. Can you think of any protagonists that don’t change over the course of a story? Can you think of some supporting characters who experienced significant arcs? How does a character arc enrich the reader’s experience?